Get well soon. We miss you! 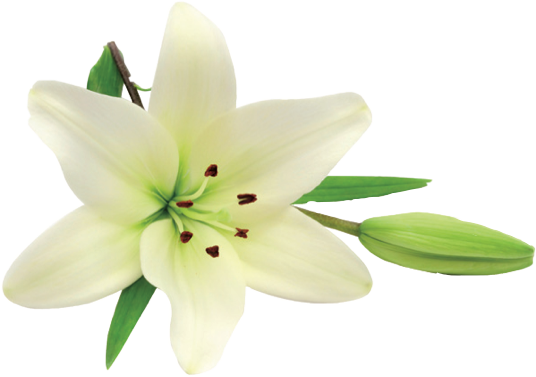 With love to you and your family on the passing of [Name]. He/she will be greatly missed. My thoughts are with you at your time. How can I begin to say I’m sorry. I didn’t mean to upset you. I hope that you can forgive me. I know I have [HURT YOU/YOUR FEELINGS] – please accept my sincerest apologies. Happy Anniversary – My love for you grows with each passing year. Hoping you both are blessed with many more years together. All of my heart, I send to you. All of my life, I’ll spend with you. I love you! I love you today, as I did from the start. I’ll love you forever, with all of my heart. Happy Anniversary! A lifelong search has reached an end. I’ve found both my love and my best friend. You’ve stolen my heart. I know it’s in good hands. My life just wouldn’t be the same without you in it. I love you. It’s still a mystery to me, I haven’t got a clue, how I got so lucky and found you! Hope your birthday’s as terrific as you are. Think of the years as gold bullion…and you’re rich! Happy 13th birthday to the world’s best teenager. Here’s a toast to you on your 21st birthday! Cheers! Someone is turning the BIG 3 – 0! Celebrate! Happy 100th birthday. You’re an inspiration to all of us. There’s no stopping you now. Congratulations! On [MOTHER’S/FATHER’S/GRANDPARENT’S] Day and everyday, hope you know how much you’re loved. To the world’s greatest [DAD/MUM/GRANDMA]. To the best [DAD/MUM/GRANDMA] in the whole world.. Thanks [DAD/MUM], for always being there. A hug…a kiss…and lots of love for you on [MOTHER’S/FATHER’S/GRANDPARENTS] Day. You have a very special place, that no one else can fill…because you mean so much to me, and you know you always will! Happy [MOTHER’S/FATHER’S/GRANDPARENTS] Day!! Dream big – Reach far – Shine brightly – You’re a star, Congratulations on your Graduation! Thank you for being my biggest supporter. I couldn’t do it without you. I can’t thank you enough, so please accept these flowers as a small token of my appreciation. I am so grateful for all you do, I can’t thank you enough. Enjoy the flowers, I’m sending them just because you’re you. It’s not a special occasion. But you’re a special person. Enjoy your retirement. You’ve earned it. Happy retirement. We’ll miss you! May you create countless happy memories in your new home.